This means that the national government and the states have supreme power within their territories. For example, the national government has exclusive control over the military policy, the postal service, and monetary policy, while the state would be exclusively responsible for schools, law enforcement, and building roads. This is analogous to a layer cake, where each layer is very distinct and the governments' powers are very separate. This is the type of federalism that America has, where states and the national government share powers. 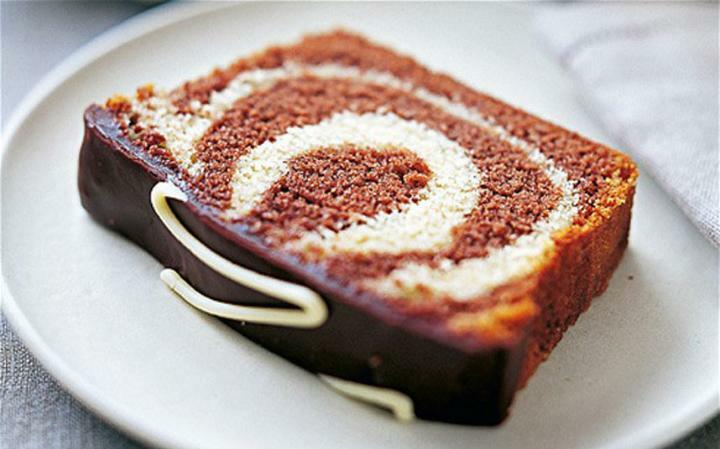 This is analogous to a marble cake, where there are no clear distinctions between layers. For example, after 9/11, both the national and state government dealt with the anthrax threat in FL, NY, and DC.